Its rust colour ranges from grey to sunset orange. 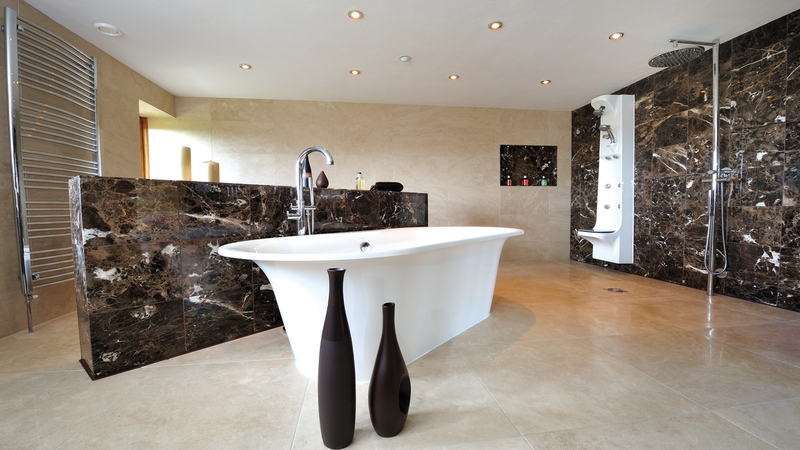 With extremely varied & interesting multicolour slate tiles will undeniably add value to your property. 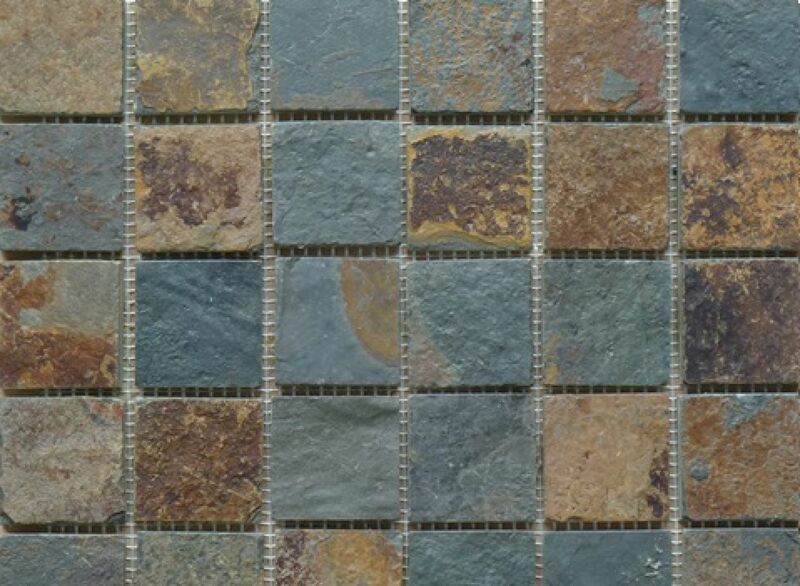 Helps create the most original feature walls or floors.